We will also discuss a value-added take on risk management that helps executives not only unearth key risk areas, but in the process, identify formerly invisible opportunities leading to growth and profitability. ASP is the only not-for-profit professional association dedicated to advancing thought and practice in strategy development and deployment for business, non-profit and government organizations. ASP provides opportunities to explore cutting-edge strategic planning principles and practices that enhance organizational success and advance members’ and organizations’ knowledge, capability, capacity for innovation, and professionalism. For more information, go to www.strategyplus.org/chapters/Atlanta.php. Gary W. Patterson, president & CEO of FiscalDoctor®, has been interviewed or presented internationally at more than 70 of the leading and most prestigious publications and groups in the world and helped over than 200 companies during 30 years, spanning supply chain, high tech, transportation, construction, and service industries. 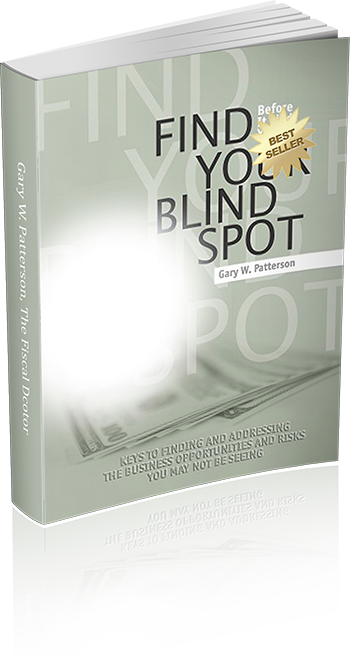 His Million Dollar Blind Spots: 20/20 Vision for Financial Growth book provides cutting edge follow-up to the theme of blind spots: how to identify them, exploit opportunities and mitigate risk related to million dollar blind spots. 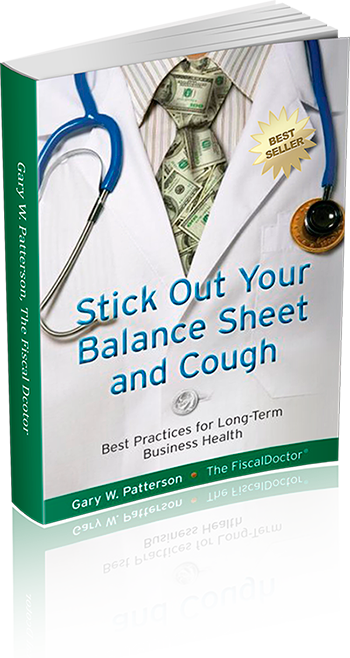 This builds upon his earlier book Stick Out Your Balance Sheet and Cough: Best Practices for Long-Term Business Health. 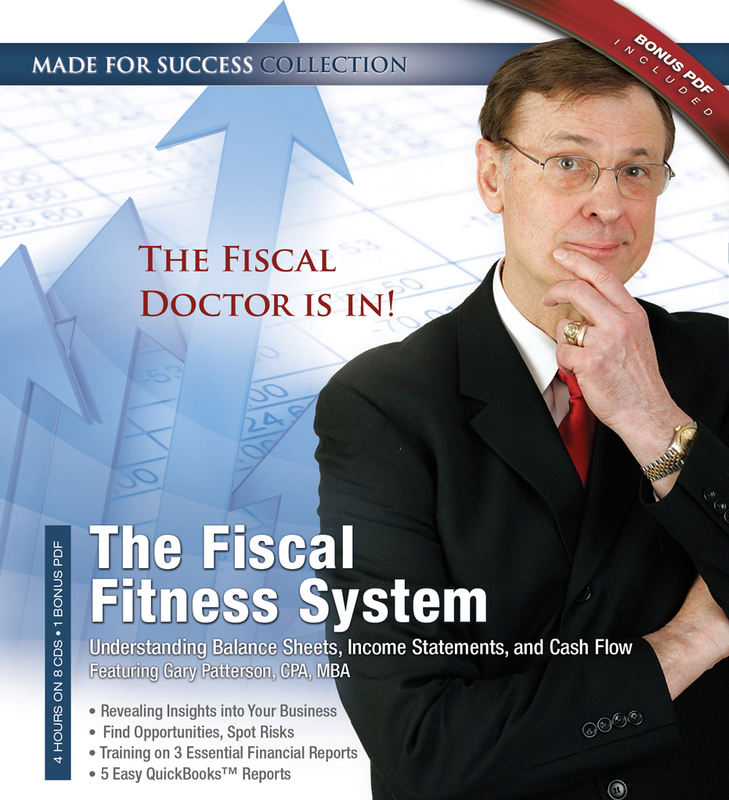 www.fiscaldoctor.com or 678-319-4739. © 2013 Gary W. Patterson All rights reserved.